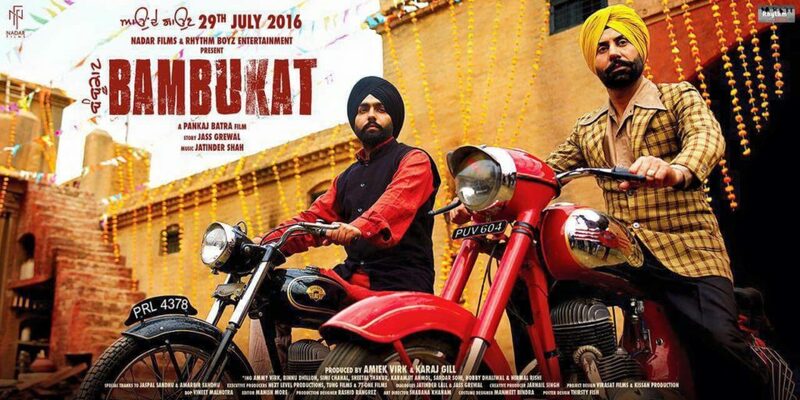 Bambukat Review: Latest Punjabi movie Bambukat released in theaters today. Check out the review of the Punjabi movie Bambukat, rating of Bambukat film and audience response of Bambukat. 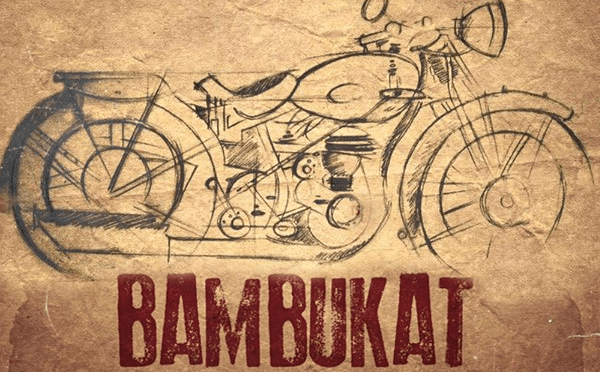 Bambukat movie is directed by Pankaj Batra, written by Jass Grewal and produced by Amiek Virk, Karaj Gill. The screenplay of the film is handled by Jass Grewal. The movie casts Ammy Virk, Binnu Dhillon, Simi Chahal, Sheetal Thakur in the lead role. Music of the movie is composed by Jatinder Shah. Manish More has edited the Movie while the movie is produced under Production company Nadar Films and Rhythm Boyz Entertainment. Scroll down to read the complete Bambukat Review. Bambukat movie is based on Punjab of the 1960s. The story is about two sisters and their husbands. Pakko gets married to Chanan Singh who loves Pakko immensely. However, As they are from the village and financially not good. Chanan Singh has a passion for engines and wants to use his talent in making different vehicles. One day, they are invited to Pakko’s home town but when they get there, they realize that the family is struck down by Sami, Pakko’s sister and her husband Resham Singh. Pakko’s sister, Resham Singh is a railway officer and owns a motorcycle. 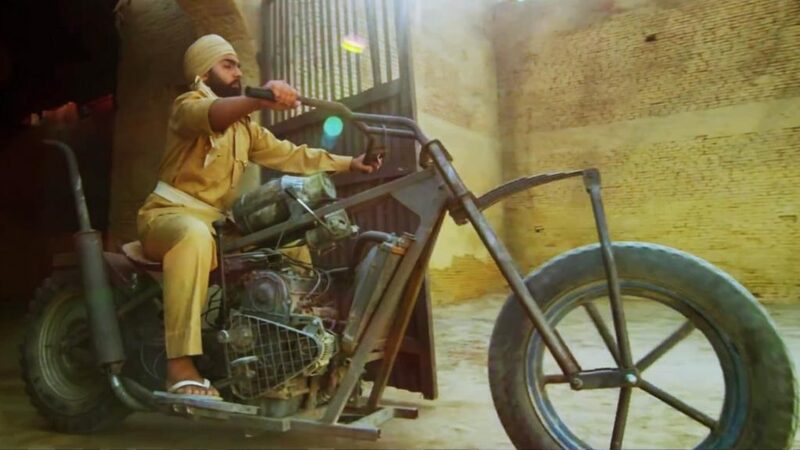 The film is based in a small village in Punjab, Channan (Ammy Virk) portrays as a young man with two loves, the beautiful wife played by Pakko (Simi Chahal) and the bicycle he uses to travel her around the countryside. The movie lead actors are Ammy Virk as Channan Singh, Sheetal Thakur as Sammi, Binnu Dhillon, Simi Chahal as Pakko, Karamjit Anmol, Nirmal Rishi, Hobby Dhaliwal, Anita Devgan, Sardar Sohi, Harbilas Sangha, Razia Sukhbir. An emotional as well as entertaining take on ‘Saadu/Saadu comparasion’ that deserves to be praised and watch by everyone. Don’t forget to share your review about Bambukat Review as comments down.